Virginia liquor stores will again offer discounts on Black Friday this year. 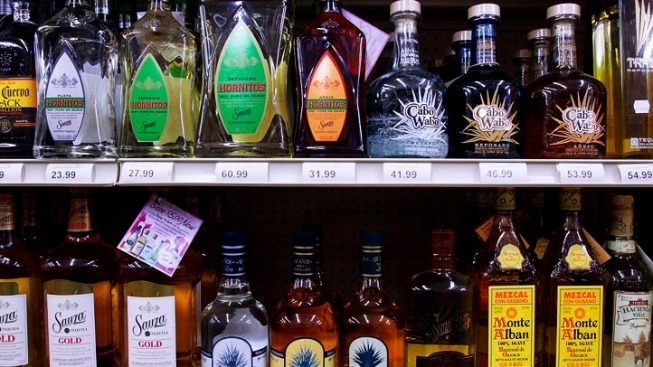 The Department of Alcoholic Beverage Control says all of its Virginia ABC stores will offer 10 percent off any purchases totaling $50 or more before taxes. Lottery and gift cards are excluded from consideration. Last year, liquor and wine sales on the day after Thanksgiving totaled $5.9 million, up 86 percent from the same day in 2011. ABC chairman J. Neal Insley says the discounts allow customers to buy premium brands at reduced prices for gifts and holiday entertaining.